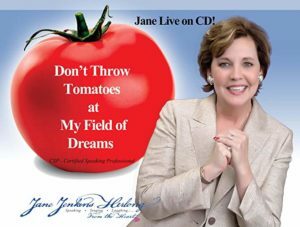 Jane’s latest live performance CD features a healthy dose of her down-home Southern humor and original songs—as heard on Sirius XM Radio. 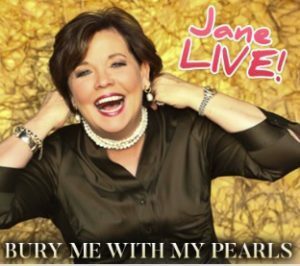 Enjoy 80 minutes of this live presentation CD featuring Jane’s comedy and singing that will make you laugh out loud! You’ll love her original humor, story-telling and award-winning singing.